The Midmark Operator Stools are not only engineered to deliver premium styling and exceptional comfort, they are also ergonomically refined to address musculoskeletal pain. Seating system offers a contoured seat with raised front to improve weight distribution and overall comfort, promoting a more balanced posture. People are different. Not a profound observation we admit, but one that most dental seating manufacturers continually overlook. At Crown Seating we've embraced this idea by designing each of our ergonomically correct dental stools to fit a specific body instead of everybody. Sit in a Crown Seating stool for any length of time and you'll quickly realize that no two stools we build will fit your body in quite the same way. Some will feel good, some bad and then one or two will feel great. 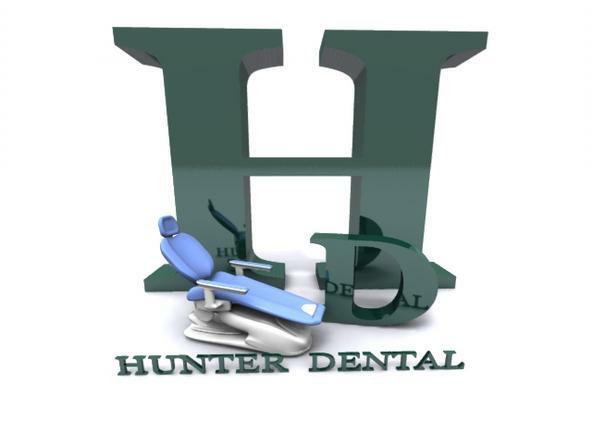 That's because we design each of our ergonomically correct dental stools to support a specific combination of physical attributes and professional responsibilities. So whether you're a doctor or a hygienist, a man or a woman, short, tall, skinny, stocky or somewhere in between, Crown Seating offers an ergonomically correct dental stool that's perfect for you. To build your perfect Crown Seating dental stool, simply select your dental profession from the list on the right and our website will guide you through the process.xt. Years of clinical research with Marquette University’s renowned Dental School and Ergonomics Department have made Brewer Design the industry-leading manufacturer of ergonomic dental seating. 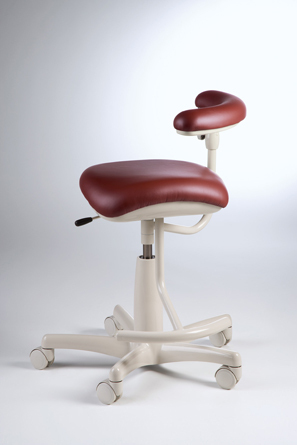 We take great pride in knowing that our ergonomic dental seating line is alleviating unnecessary discomfort for dentists, hygienists, and assistants. 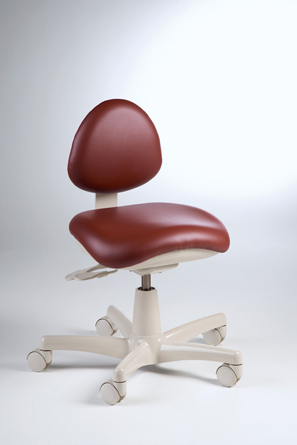 Our commitment to quality ensures that you will always have the most ergonomically sound and advanced seating options available in the dental market.